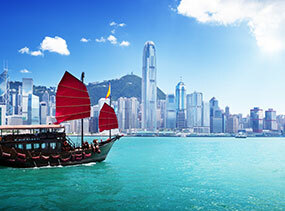 Advertised price valid for travel 1 May 19 - 31 Mar 20, subject to availability, block out dates apply. 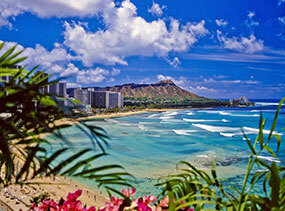 Prices shown are a guide only, does not include airfares, based on low season availability & some conditions. Please contact one of our Holiday Champions for an exact quote on the dates you wish to travel & any conditions that may apply. 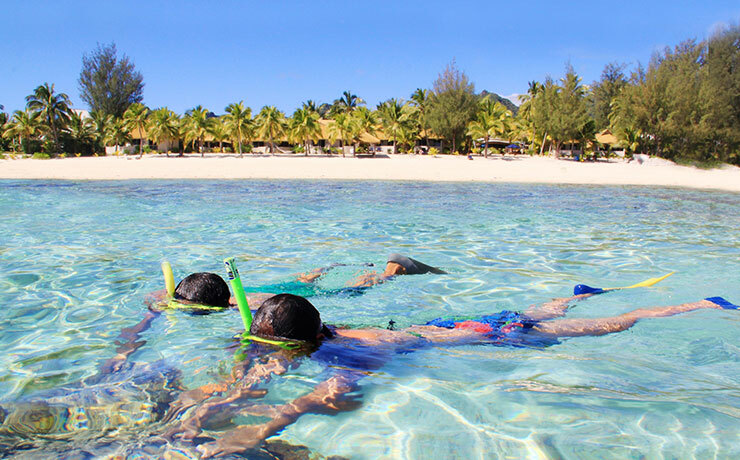 Enjoy pure indulgence at Crown Beach Resort & Spa, Rarotonga's finest full service Luxury Boutique Resort offering endearing Rarotongan service. 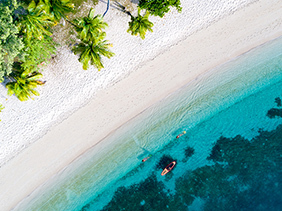 A Jewel in the crown of Rarotonga as the resort is set in 5 acres of lush tropical gardens punctuated by streams and waterfalls, embracing 36 stand-alone villas. Stroll hand in hand along of private white sandy beach, surreal turquoise lagoon, beautiful waterfall-fed swimming pool and spectacular sunsets. 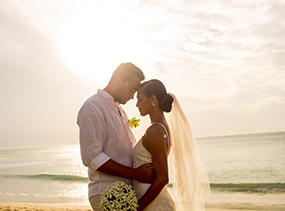 If you are seeking a private intimate place for just the two of you Crown Beach Resort & Spa promises luxury & romance. 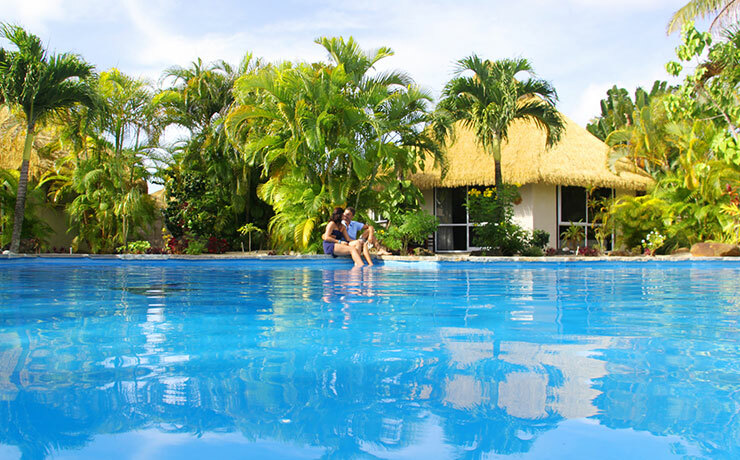 The resort is situated in an ideal position on the sheltered sunset coast of Rarotonga, just 15 minutes from downtown Avarua, 10 minutes from the airport, and 7 minutes from the golf course. It’s also located in the heart of Rarotonga's leading Resort & Tourist Zone which means you will be spoilt for choice of dining options at your doorstep. A great choice for the sun lovers laze on your sun lounger by the waterfall-fed swimming pool, or on the beach. If you are wanting to take advance of the lagoon front location grab some Snorkelling gear or ask the Scuba Dive Centre [right next door]. With two incredible dining options the premium restaurant Flambe- designed for that romantic dinner for you and your significate other. This fine dining restaurant’s style of cuisine celebrates the classical culinary art of Flambé, with succulent meat cuts and local fish taking on that characteristic char-grilled delicious finish. Incorporating fire and ice into their dishes. For a more casual dining experience try the Ocean Restaurant - beach side with a vaulted vaka ceiling facing the lagoon. Perfectly positioned to take in the mesmerising views out across the white sandy beach fringed with coconut palms through to the breathtakingly beautiful lagoon. The proximity to the reef provides Oceans Restaurant with the added excitement of watching the Humpback Whales breach during Whale Season [July through to October].Oceans is open for Breakfast, Lunch and Dinner. The Oceans Menu is focused on organic [when possible] local products, super-fresh fish, gluten free [circa 60%] and lactose free [circa 50%] dishes incorporating the liberal use of unusual salad combinations and exquisitely fresh flavours. Vegetarians well catered for. The resort has a total of only 36 villas and suites with some of the villas and suites feature their own private swimming pool, choose from 5 different categories to suit your budget and needs. The 1 bedroom individual villas are extremely spacious and feature their own private deck with outdoor lounge furniture and are located in the resorts tropical gardens. These lead in rooms feature a private king bedroom, separate bathroom, lounge & entertainment centre and full kitchen with dining for 2-3 people. 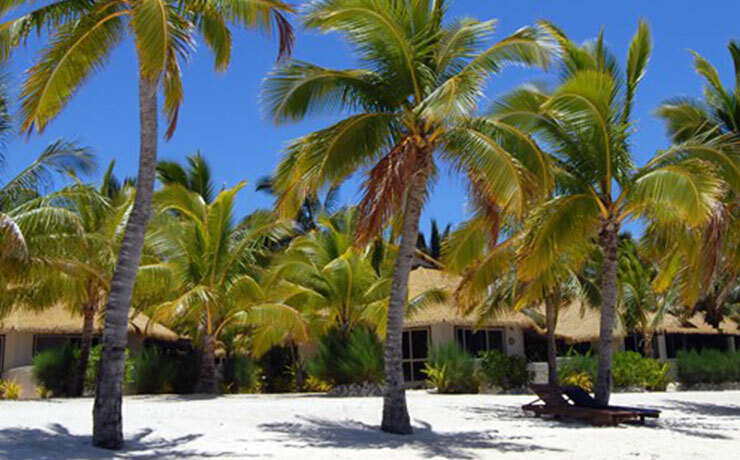 The villas are comfortable & stylish with a warm Polynesian ambience. If you are wanting a little bit of luxury then the Courtyard Pool suite would be perfect with your own private swimming pool and an outdoor dining gazebo which surround a large open courtyard. 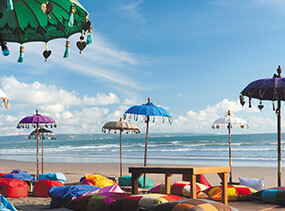 Offering the ultimate in privacy and are perfect for honeymooners & lovers. If the beach is more your thing then then the 1 Bedroom Beachfront Villa is for you located on the beach with uninterrupted views of the turquoise lagoon, all beachfront villas are extremely spacious with a large lounge with entertainment centre, full kitchen and dining for 4 adults that leads to an elegant master bedroom with a two-post super king bed, a large outdoor decking space with sun loungers & dining suite, and where you can enjoy breath-taking ocean and sunset views. If you are travelling with some friends or older children there’s the two-bedroom garden villas with two king bedrooms, a large bathroom, full kitchen and a large outdoor deck with sitting furniture that is only a few metres from the grand pool - a stunning home away from home. Then there’s always the 2 bedroom Beachfront Villa Our new 2-Bedroom Beachfront Pool Villas offering privacy and luxury at its best. Set right on the beach, you will wake to see the white sand and turquoise lagoon from your door step. Our 2-bedroom beachfront pool villas are extremely spacious and are equipped with two super king bedrooms, galley-style kitchen, dining suite, lounge suite, personal outdoor lounge & dining suites, sun loungers and your own private swimming pool, where you can enjoy breath-taking ocean and sunset views. This is the perfect setting for honeymooners at this adults only property. Honeymooners receive a complimentary bottle of sparkling wine, tropical fruit platter and 30 minute massage (1 per stay) when you stay a minimum of 5 nights. At Spa Ariki, our therapists understand that the secret to lasting beauty is certainly not skin deep…. And that in reality, it is largely dependent on the health of our interdependent and complex physiological systems. This is why our beauty packages always incorporate treatments in reflexology, acupuncture, acupressure massage, elements of homeopathy and most importantly – WATER, sound and spiritual awakening therapy, leaving the application of organic beauty treatments to the very last. At Spa Ariki we build on beauty that has been reignited from within the body, which will ultimately be far more lasting than simply the application of surface / cosmetic beauty. 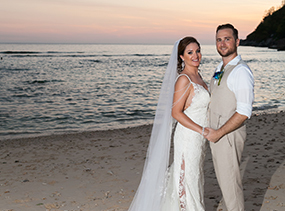 Crown Beach has an onsite wedding co-ordinator available for brides to be to discuss all the arrangements necessary for a memorable wedding day. Crown also offers a vow renewal service. Crown can provide a full wedding service from indoor and outdoor beach locations set on the lagoon or in a small onsite conferencing centre. 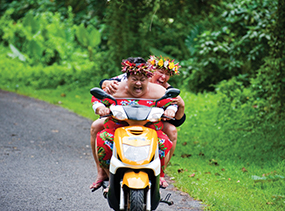 Ever heard of Rarotonga? If you haven't, you're missing out! After all, it's the perfect tropical paradise. 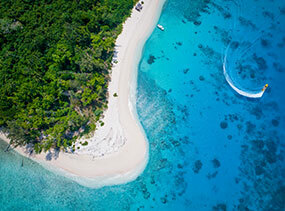 The island is known for being an untouched getaway with sandy shores and lush waters. If you love lounging on the beach and frolicking in the water, you have to put this on your list of places to go. 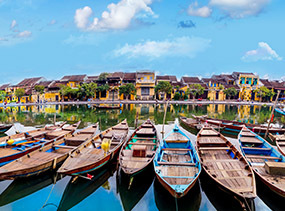 For you adventurous souls who just want to explore, there are activities and attractions to sink your teeth into, including treks and cultural performances. Choose a top hotel or resort and you'll never want to leave! The island has many accommodation options that could put the cherry on the cake of your holiday. Each resort offers a taste of an authentic island experience while also offering nothing but top-quality comfort. These resorts are so relaxing, you'll feel easy and breezy just booking yourself in. Some resorts offer individual villas so you can have a personal island home. 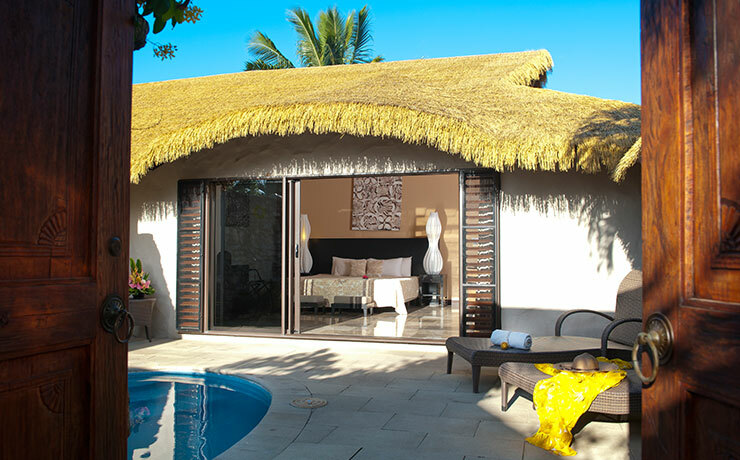 Royale Takitumu is made up of private, thatched-roof villas. The bathroom has a luxurious Jacuzzi tub so you can have a soak at midnight, with the sound of the waves crashing on the beach in the background. Many of the rooms are decked out in a distinctive Polynesian style to enhance your holiday experience. Prices shown are a guide only based on 2 adults travelling and does not include airfares, please contact one of our Holiday Champions for an exact quote on the dates you wish to travel and any conditions that may apply. Prices are per adult and include transfers & twin share accommodation (maximum 2 children per room). Hotel specials have varied travel dates, block-out dates & high season surcharges may apply, especially during school holidays. Prices are also subject to change without notice due to currency, tax fluctuations & fuel surcharges.